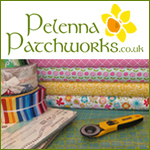 Purple Stitches have these Christmas Wish fabrics and advent panels in stock as well as lots of new dressmaking patterns including Blue Ginger Doll (vintage inspired patterns), Eliza M, Simple Sew and also Tilly and the Buttons. 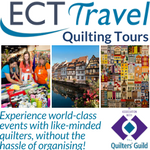 Contemporary Cloth have 10% off orders and 30% off shipping through to 24 September with coupon code: ThanksLynne ***Shipping is refunded after your order is processed/shipped. 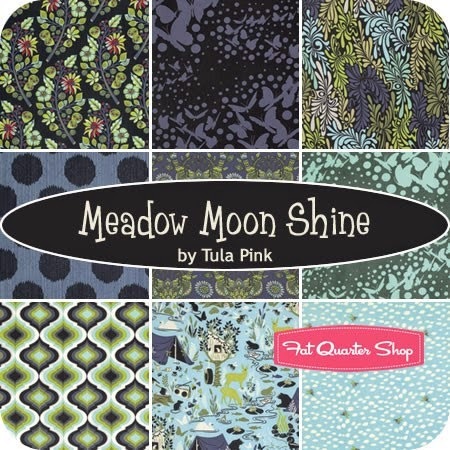 It's Fat Quarter Friday at Southern Fabric. 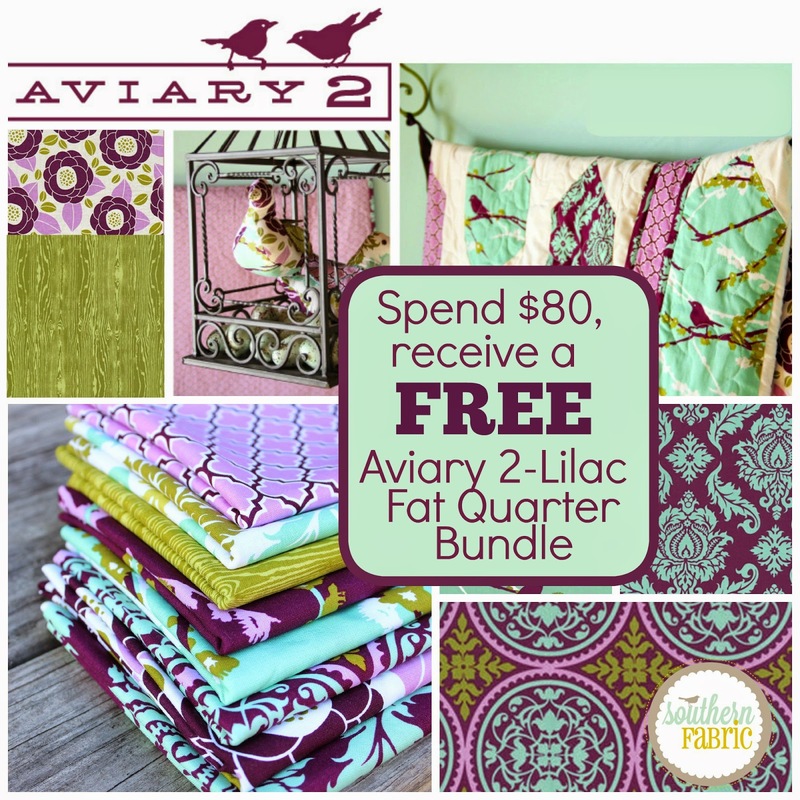 Today they are giving away for FREE an Aviary 2 - Lilac Fat Quarter Bundle if you spend $80. 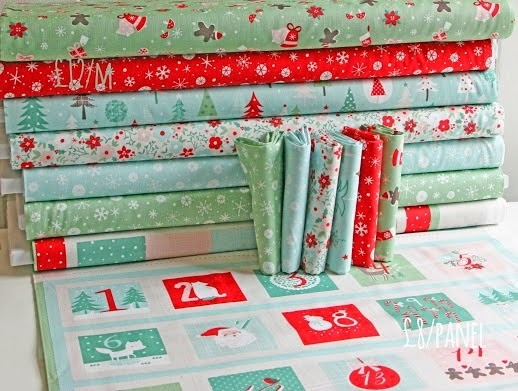 No coupon needed, just put $80 in your cart after all sales and before shipping and they will include a free gorgeous fat quarter bundle. 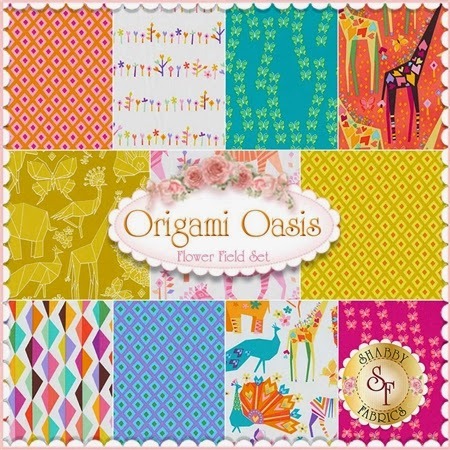 This week Shabby Fabrics have brand new in stock Origami Oasis by Tamara Kate for Michael Miller features a colorful safari. 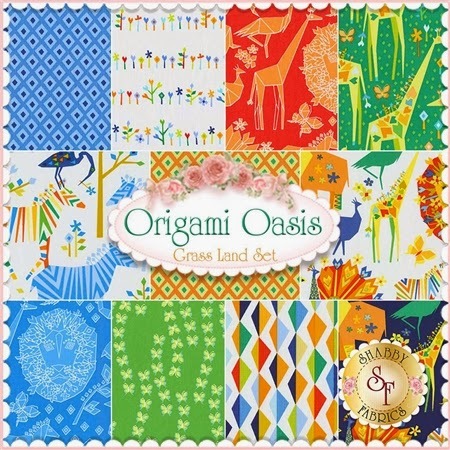 They have two fat quarter sets for this collection, Grassland - a colorway for boys and Flower Fields - a colorway for girls. 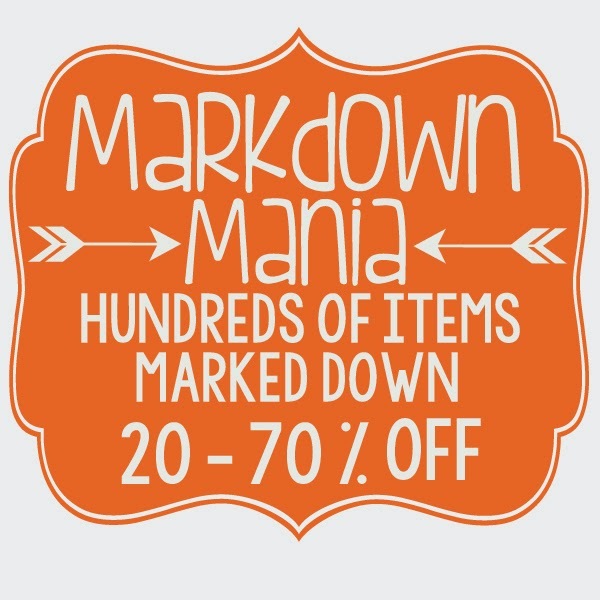 Fort Worth Fabric Studio have Markdown Mania under way. 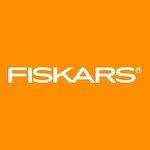 Brand new markdowns on hundreds of items as well as further reductions on previously reduced items. 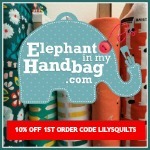 This week, Pink Castle Fabrics are running 40% off all Super Sale fabrics with code SUPERSALE. This super sale bundle caught my eye. 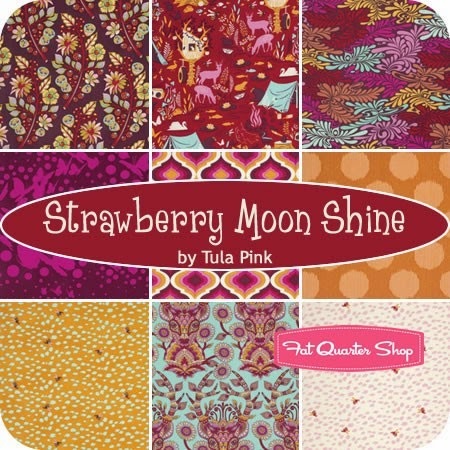 Fat Quarter Shop have Moonshine by Tula Pink for Freespirit Fabrics in stock.